I was mentally preparing for a three-day journey inside of a Toyota 4Runner, traveling across the United States from Pennsylvania to southern Utah. I was looking forward to getting back out west this year and couldn’t wait to skip the drive and be there already. I know, it’s all about the journey. Not so much for these drives. We pedal to the metal and only stop for quick food and some sleep. You do often see some strange things along the ride which makes the entire trip worth it. I won’t get into that now. Instead, I will time warp past the drive and kick everyone right into us making it into Arizona. Coming up on 11:00 am, we had been driving since 4:00 am and we needed a break. Off in the distance we saw a large mountain like figure and decided to stop and look around. Something that is kind of rare around Arizona and Utah in the fall season are these things we call clouds. This was the first trip in five years that I had actually seen clouds here. When we pulled over, the first thing we did was grab the camera gear. I reached for the large format, a sheet of Kodak TMAX100 and of course the mighty RRS TVC33. The first thing I did was compose. I make sure everything is in my frame that needs to be, and I don’t have any visual boogers reaching into my scene. Next, I knew right away I want to have some serious contrast, so I ran back to the car and grabbed the filter bag. Adding a RED filter to this shot will dramatically increase contrast. 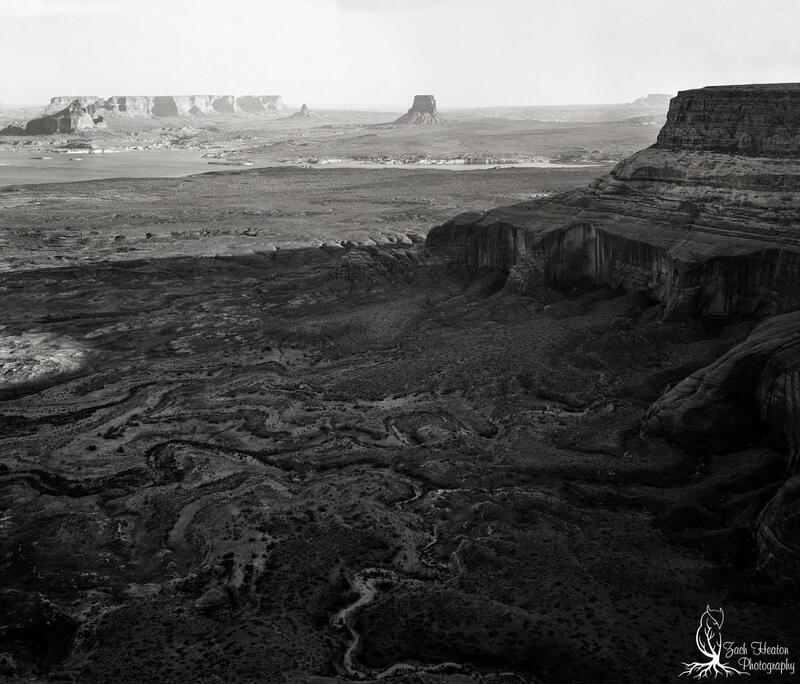 All the images in this post will be large format images from a Zone VI wista 4X5 field camera. While we were standing there admiring the view and how silent the entire area was, we started to hear a car coming from way off behind us. As the car approached it got louder until it was right next to us and it zoomed passed the rock formation. BOOM it was like it went into the twilight zone, and suddenly there ceased to be any sound. No sound whatsoever, like someone had turned the volume down in a split second. Another first for me on this trip was the lack of sound. After we were all rested up, we decided to hit the road again and make it to our destination. Our workshop kicked off in a few days, giving us some time to scout and shoot beforehand. Something we always plan is time to do some personal shooting since we won’t get a chance to shoot with the group. We had a few places on our list for this visit that we wanted to see and a few of them were a wild ride to get to. This trip we decided to do a little camping in the middle of nowhere. Why not, right? We are in the desert. We ventured down this road that was washboard the entire 60 miles. Thinking for sure our car was going to rattle apart, we made it to our destination. I believe we were a few wind storms too late to capture the fall leaves. We still hung out and explored for a few hours. It was starting to get dark and we needed to find a camp spot. We found this great spot next to a creek bed and a cliff wall. We started a fire, cooked some dinner and had a nice relaxing evening. Around midnight I was woken up to a falling sensation, dry mouth and I was having trouble breathing. Laying there for a few seconds trying to get my bearings, my tent bent down and touched my face. This is when I realized we were experiencing a violent sand storm. I tried my best to get some sleep, but it was near impossible with high winds giving me the feeling of flying throughout the night. We ended up making it through the night and left the location for our next spot. The next location we had on the list was Alstrom Point. A gorgeous spot to see and an experience to get to. This is a four-wheel drive road going out across the desert where the original Planet of the Apes was filmed and up some slick rock. We ended up visiting this location twice and had planned on camping here the first night. While we were standing there looking out over the edges admiring how there wasn’t noise around, we saw the sky off to the right of us slowly getting darker and darker. Apparently, there was some controlled burning happening and the smoke blocked out the sun. The wind slowly picked up to about 60MPH, so camping was not an option. I was happy to see these new locations that we had never been to and it was nice to see some of the places we frequently visit as well. The sense of adventure lies in the unknown for me. I like going places I’ve never been because I feel like I was the first one there. I like not knowing if we will get stuck and not be able to make it back out. Something I always strive for is getting lost. That is where you find yourself. 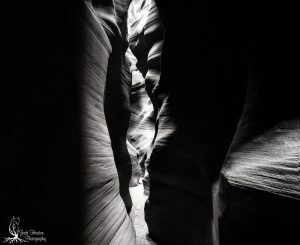 I visited a few different slot canyons this year as well, which was a nice variety from the normal lower and upper packed with thousands of visitors. These were all private locations with just us in the canyons. Three of us for three hours was not a bad way to spend time in the slot canyons. This was another one of those locations where sound didn’t exist. If you stand perfectly still and listen, you hear almost a faint static sound like something should be there, but it’s not. Shooting in these locations were all a little on the challenging side because of the extreme dark areas and highlights. Exposing for one image is not a hard concept but making sure you meter the right spot is. I would spend a few moments at each location metering all different parts of this shot to see where I was to expose. My meter was all over the place as well which was throwing my judgement off. But I’ve always been taught, and I always teach, shoot for the highlights and let the shadows fall off. You can always bring some detail out of the darkness, but you can never get detail from a blowout. If I would have exposed this for the darks my middle image would be completely blown out. This is the sacrifice I made. I also wanted my image to pull the viewer through and not leave you blinded at the end. These were all around 30 second exposures using a 75mm lens, so I didn’t have to compensate for any bellows effect. I love shooting in the desert because of the diversity. I like to say every time I visit everything is different, but I think it’s more that every time I visit I don’t see it the same as I did last trip. Every artist is continually growing stronger in their field. 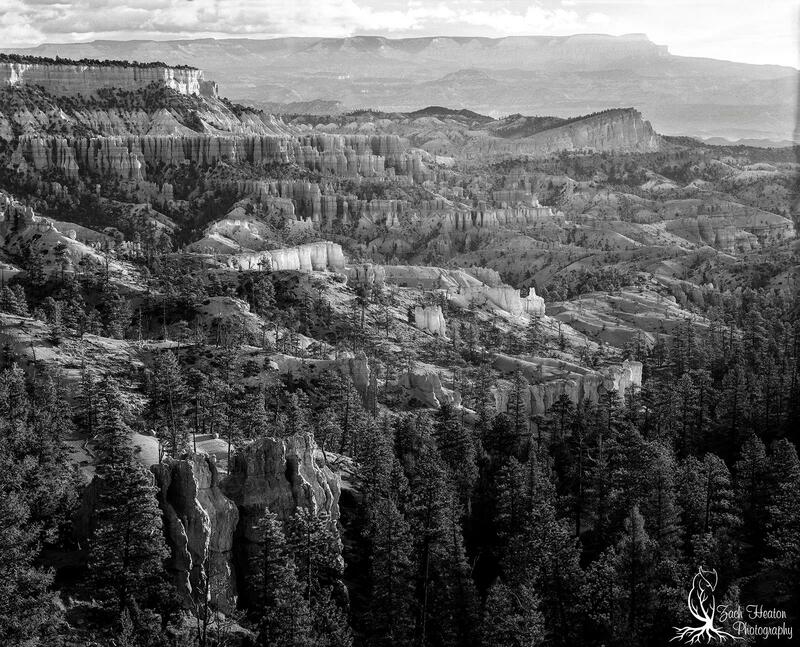 Of all the times I’ve been to Utah I would say this trip was the most successful in seeing all the new landscapes. 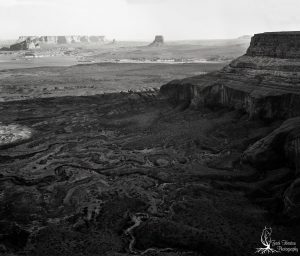 This image is called Stud Horse Point. I was here last year but never saw this shot. Something I love about shooting large format is how much detail it puts into a single frame. Just past the right toadstool there is a dirt road that takes you all the way out through the desert. Capturing this was a little unnerving, standing on a very thin slab of sandstone as parts of it break off under your feet and it was only about a 40-50 foot drop to the bottom. But without standing here I would have never seen this. It’s not a trip to southern Utah without a trip to the Hoodoos. I love going here and seeing how I will capture it differently each year. So far, I’ve been here while shooting four different mediums. I started out shooting this on digital with a Nikon D2X, graduating to a D800 eventually. Each year working with something different. 35mm, medium format and this year was 4X5. It’s amazing how much you change over time. When I got back home and started developing/scanning my negatives I took some time to go back through all my images from previous years. That was a fun time warp. I captured the above image using an orange filter over my 210mm lens for a slight push in contrast. I also over developed this entire batch by 1 1\2 minutes. I will close off by saying that if you have never been to any of these locations I would highly recommend visiting. It’s otherworldly. 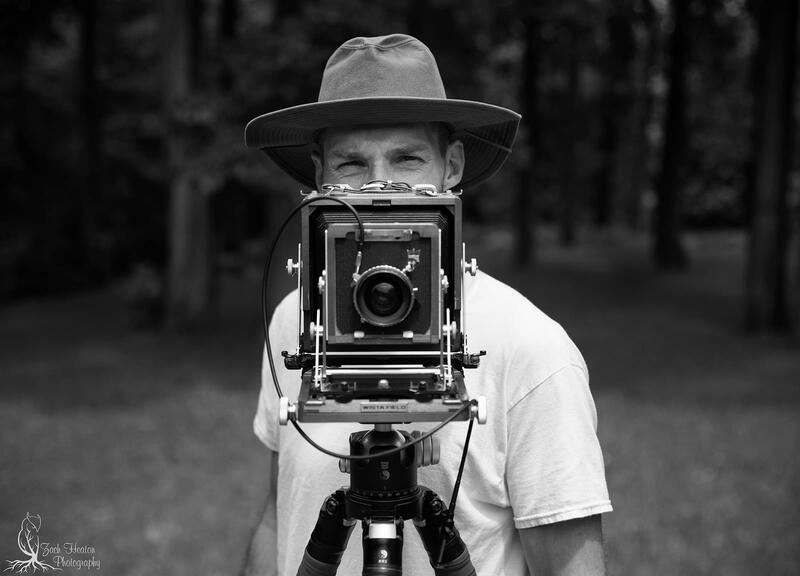 Zach Heaton is a Kodak Professional, Op/TechUSA Ambassador, award winning, internationally published, full time professional film photographer based in Pennsylvania. He is renowned for a smooth, vivid and extroverted style that is filled with sensuality, fantasy, and adventure. 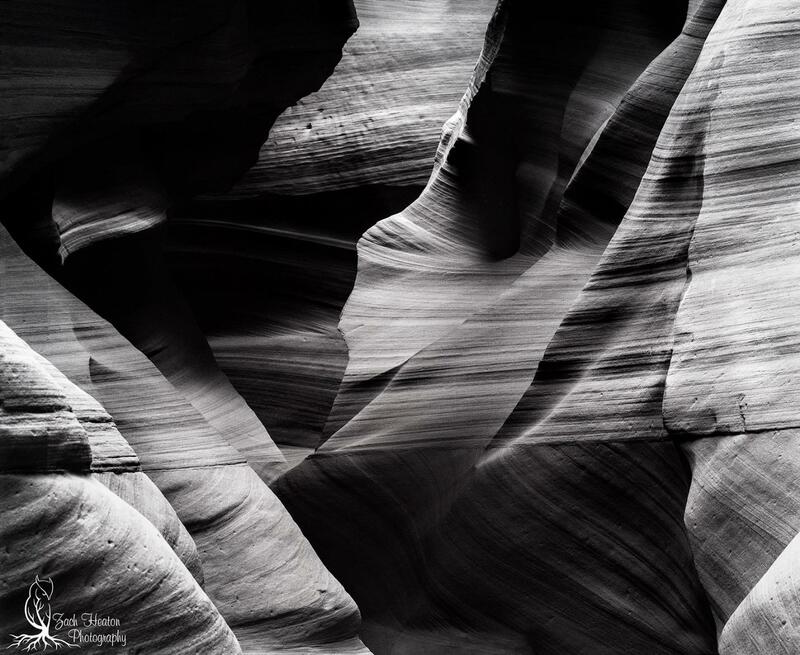 Zach is able to capture the essence of a moment, which includes the smallest details, making you feel as if you were standing beside him when he captured the image. While on a trip to the Grand Tetons, Zach’s passion for photography was sparked and he took the next steps to further his photography career. After spending several years learning from a Master of Light (Ed Heaton), he has become versed in many forms of photography including DSLR, and exploring the depths of analog photography. All I can say is wow! 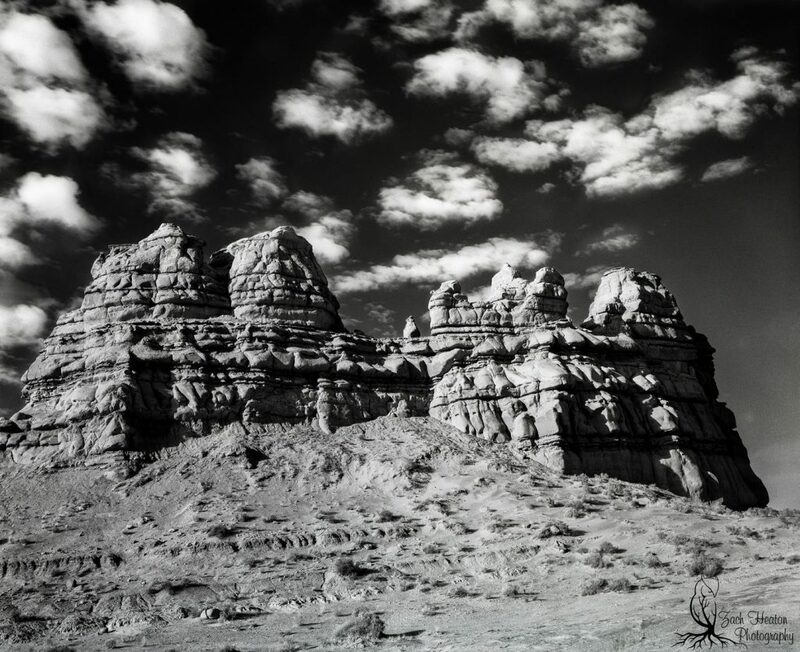 I reluctantly left film photography and switched to digital 6 years ago. To read this was a breath of fresh air. While I have learned to appreciate the digital medium, film and chemicals will forever warm the the cockles of my heart. These photographs have that look which seems to be unattainable with digital. 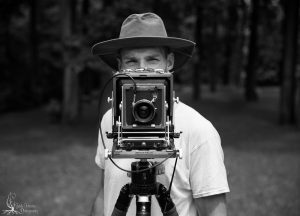 To hear the author speak of his workflow along with the magnificent Zone VI 4X5 brought out the envy from within. Just the mention of D76 took me back to the sweet aroma of that fine chemistry from my dark room days. Thanks for publishing a piece from a film photographer. Digital has come a long way; however, the skill and patience required to do quality film work is a craft unto itself. 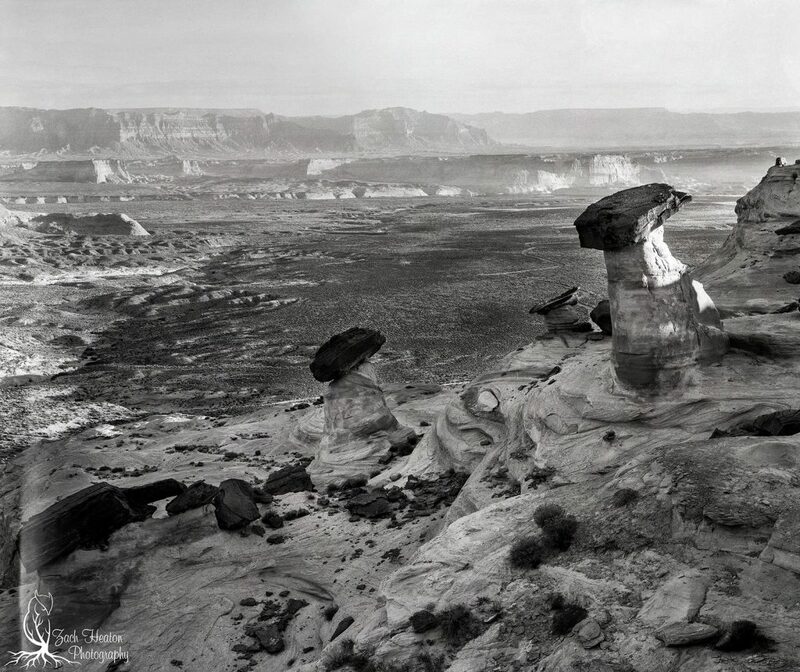 You hit it squarely on the head about the marvels of Utah. I’d been there twice in the last two years and hope to travel there again this coming August. Always something new to see even if you travel to the same areas as in the past. Love the amount of detail in your images. 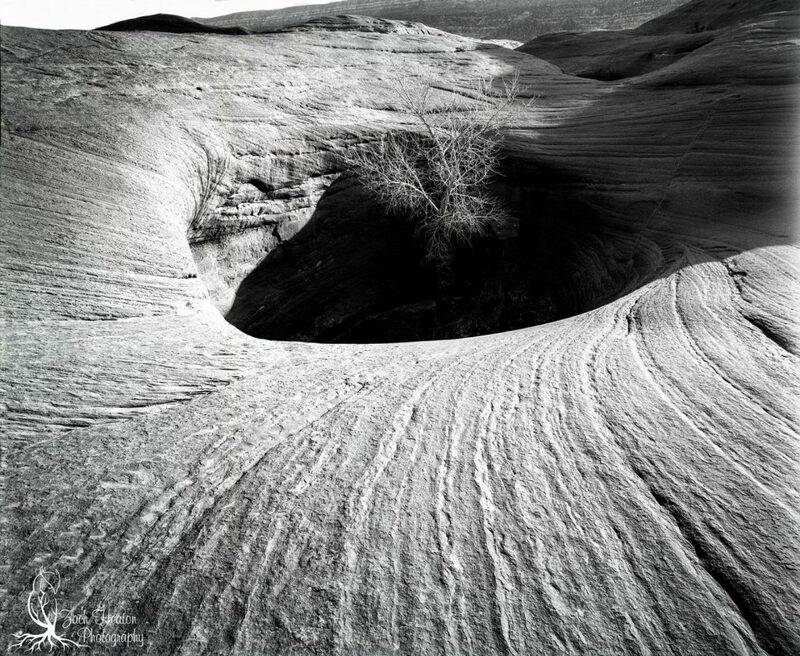 I was developing size 620 b/w roll film back in the early 60s when I was a young teen and can still smell the chemistry. Been shooting digital professionally for the last 20 years (retired now). PS has its advantages but nothing can replace the magical wonder when an image appears on paper in a developer bath. wow. Just wow, thank you for taking the time to leave me such amazing comments. No one takes the time and puts effort into writing anymore and I truly appreciate this. You guys are great.